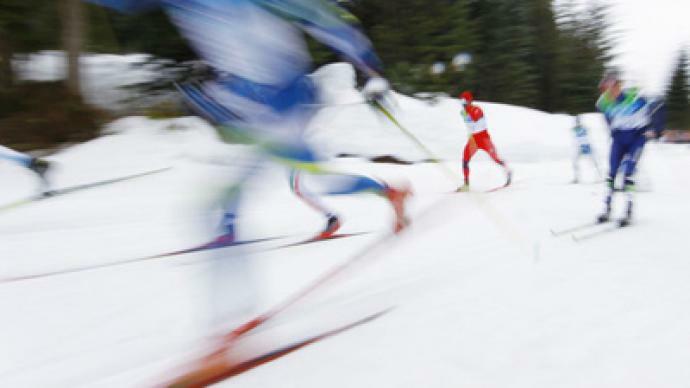 Olga Mikhailova has won the 15-kilometer individual ski race at the Krasnagorskaya Track event in the Moscow Region. 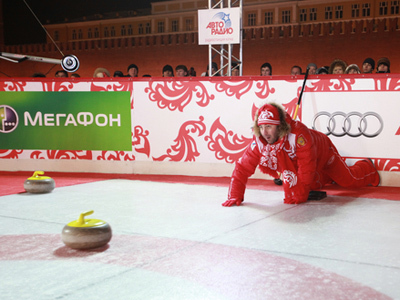 ­The victory also ensures the Russian has qualified for the prestigious three-stage Tour de Ski tournament, which starts this weekend. Mikhailova and the rest of the participants had to compete, not only with each other, but also the treacherous weather conditions. The track was covered with ice, and the skiers had to work hard not to fall. The highest-ranked group was the last to start. And Mikailova topped the standings throughout, eventually winning the race by over 30 seconds from her closest rival. Afterwards, the 29-year-old said it was a big triumph for her. “It's a very important tournament for me. Now I've qualified for the Tour de Ski, and still hope to get into the national team for the World Championships. Fortunately, I managed to cope with the track,” she said.